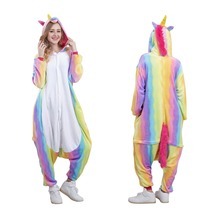 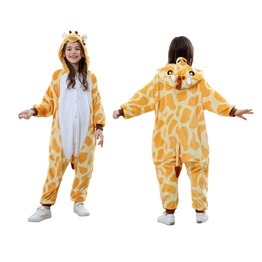 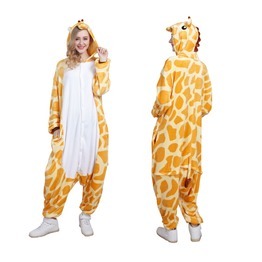 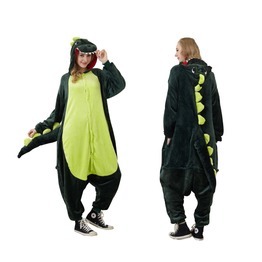 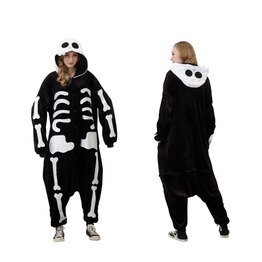 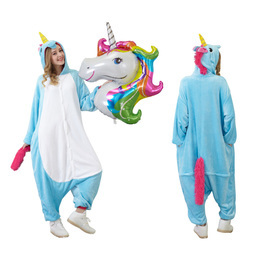 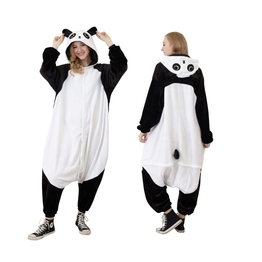 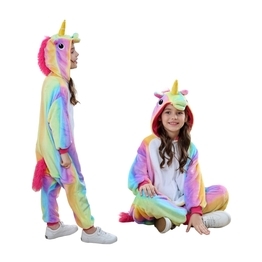 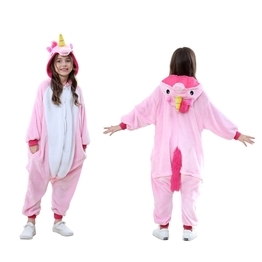 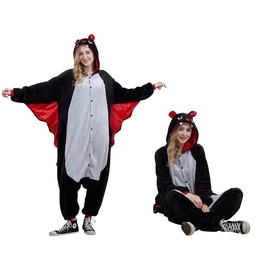 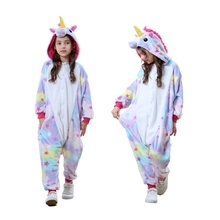 Teemway Group Ltd is a manufacturer and international wholesaler of Animal Onesie. 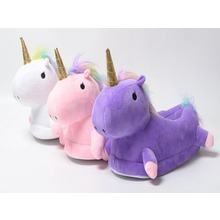 We stock goods in California and China warehouse, could supply in a short time. 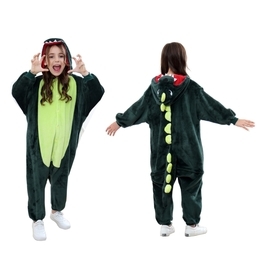 We supply good quality onesie for more than 5 year, keep improving on details. 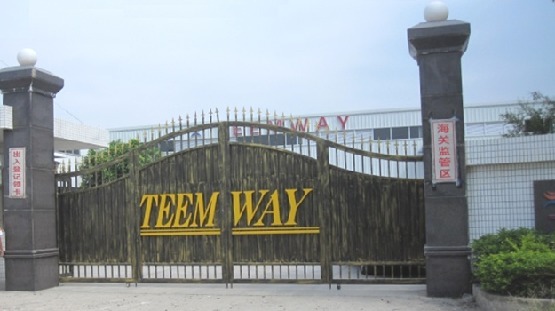 Teemway Group Ltd. is an international wholesaler with operations in Asia, North America and Europe.Since 1999, we've had the pleasure of delivering high quality home products, toys, and promotion gifts items to our valued customers around the globe. 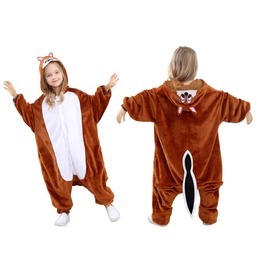 We supply animal onesies since 2013. 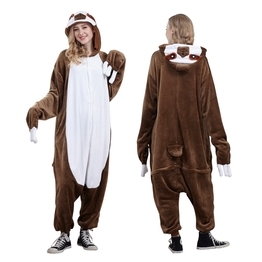 Now we have more than 50 designs, and developed our own brand My Fancy Costumes. 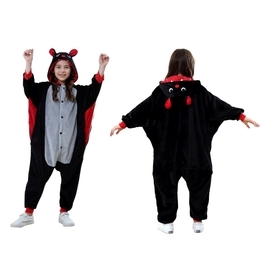 We also accept customize special design. 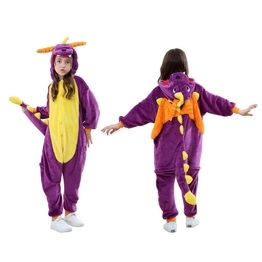 Our California warehouse has stock goods supplying for costumes shop and on line shopping all the year round.Annual output more than 100000pcs.